In our CMS Review series, we discuss the features, advantages, and pitfalls of a popular Content Management System. 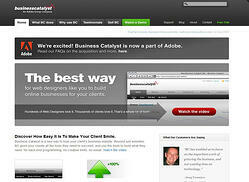 Business Catalyst is a hosted content management system which was recently acquired by Adobe in Q4 2009. Before Adobe's acquisition, Business Catalyst was also branded under the name GoodBarry, which was marketed directly to small businesses in the form of a template website builder (so to speak). Now Business Catalyst is licensed exclusively to web designers who then resell the hosting to their clients. Business Catalyst is a hosted CMS, or content management system, which is described as an online business platform. It includes a variety of common CMS modules such as a blog, photo gallery, FAQs, a form builder, and easy to use website editing tools. You'll also find an e-commerce system compatible with most major credit card gateways, including Authorize.net and PayPal. A primitive Customer Relationship Management system, or CRM, stores all customers and prospects that may have registered through an e-commerce checkout or signed up for an e-mail newsletter. Built-in e-mail marketing allows you to broadcast e-mail newsletters to the lists you specify. When users log in, they see a simple dashboard including metrics of their recent site visitors, online sales, form submissions, and newsletter signups. There is no shortage of features in Business Catalyst. It casts a wide net in an approach to suit almost any business. It's easy for designers to use and learn. There is very little custom code needed to build a BC site - it's mostly HTML and CSS. Designers get FTP access to their site as well as a Dreamweaver plugin for editing pages. BC is simple, it feels like a complete toolset, and it works well for the average small business website. Documentation is very thorough, and the support forums are active. Everything is hosted - including POP email accounts - giving designers a turn-key hosting business. Designers get paid a commission on their clients' web hosting fees, and they can set their own pricing. The base price is very affordable for any small business to get started. Flexible trial periods allow the web designer to build a client's site without incurring any hosting fees. Lack of innovation. We haven't seen much progress on Business Catalyst features since we started using it in 2008. Until recently, the blog module didn't offer friendly URLs. Unreliable email hosting. Don't plan on using BC email. The one time we put a customer on BC email servers, we had to move them after their first week due to an outage. There is no correlation between a site's hierarchy and its file structure. You can put pages in any folder or organization structure. This makes the site feel like a static html site, and it's difficult for the client to understand how they should organize child pages. Because the menu structure is handled separately from adding new pages, it's confusing for the user to make a very simple change of adding a page to their site. 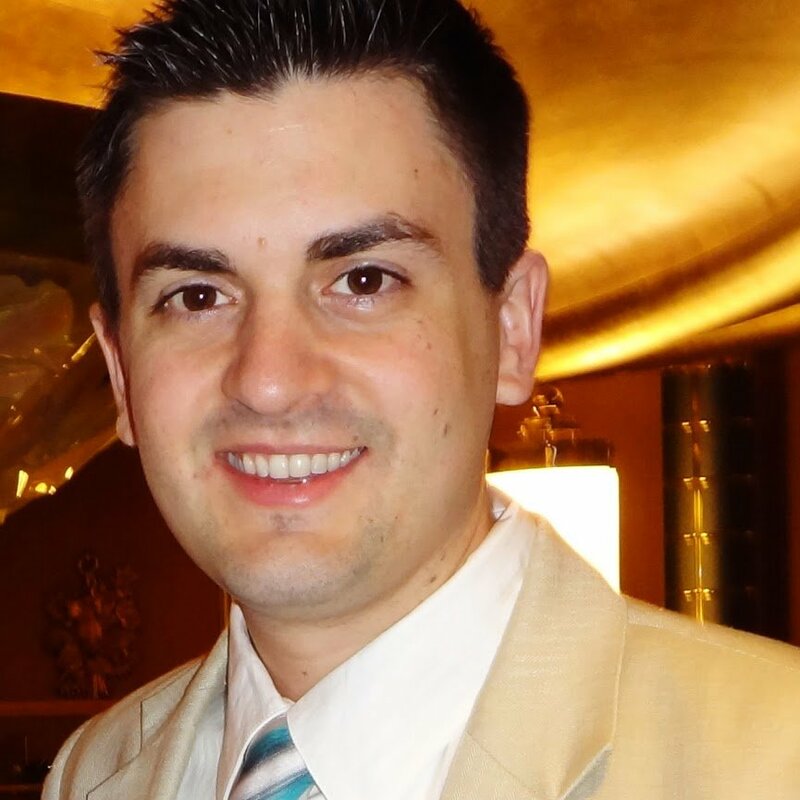 Limited site template functionality. A designer can't set multiple editable areas in a template. This is very limiting to the site design. If you're a web designer in need of an easy to use, cost-effective, and heavily supported CMS platform, Business Catalyst might be the choice for you. Adobe appears on track to revamp some of Business Catalyst's features. The BC team has always been very responsive to customer feedback, and they do care about their designers. The business model is very unique, and many web design shops have been very successful with their Business Catalyst partnership. If you're looking for more marketing tools, such as search engine optimization, lead nurturing and lead automation, and an easier to use CMS frontend, consider HubSpot. Designers requiring more control over features and functionality should consider an open source CMS such as WordPress, Joomla, or Drupal. So, what's your take on Business Catalyst and its recent acquisition? Is there anything you love (or hate) about the system?